Hearing that several of you are in the process of leaving your current gardens and starting over in new places has gotten me thinking about the fate of gardens that are left behind, either by choice or necessity. What happens to a garden in the absence of its creator depends a good deal on the person or people who are left with its care. 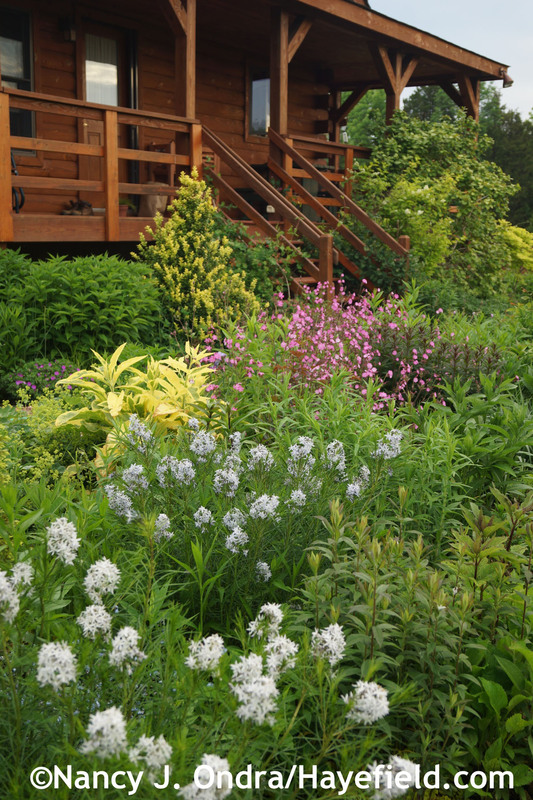 If they are non-gardeners—and yes, though it’s hard to remember, there are lots of people out there for whom gardening is not a consuming passion—they may think of buying the house, rather than the landscape, with the idea of turning the garden back to grass as soon as possible.